Yay, you're engaged, and it's time to do one of the most fun activities (beyond cake tasting, of course) that comes with saying I Do: registering for your wedding. 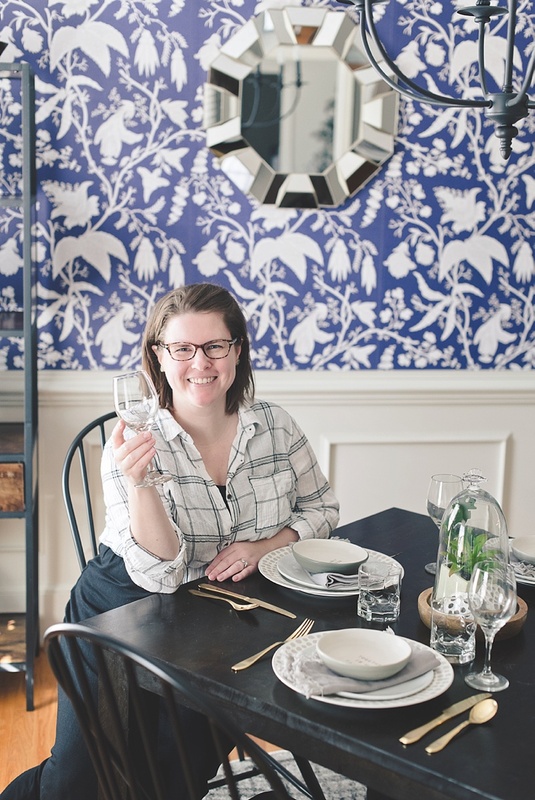 In partnership with our friends at Bed Bath & Beyond, we got the ultimate scoop when it comes to registering for the big day as well as transforming our editor-in-chief Chelsea's dining room into a cozy hygge-inspired spot. 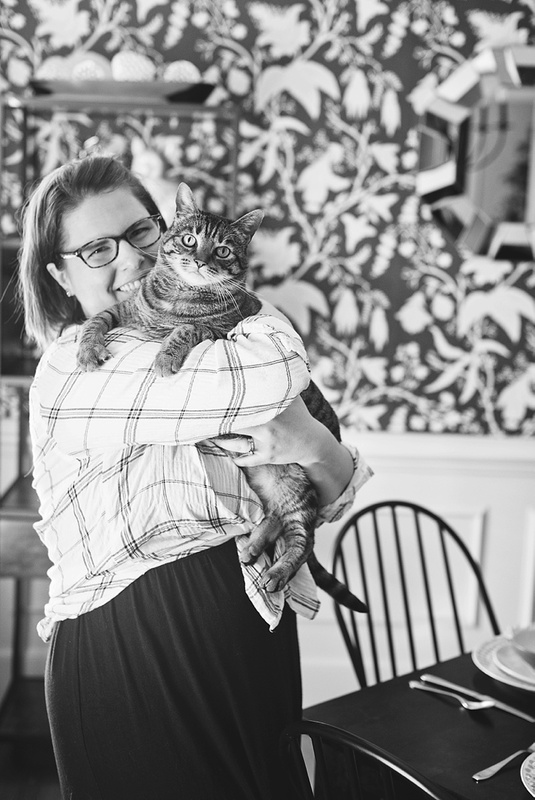 It's been over ten years since she and her husband registered at Bed Bath & Beyond, and the experience was just as great as it was back then if not better... which is good news for those who put customer service above all else! 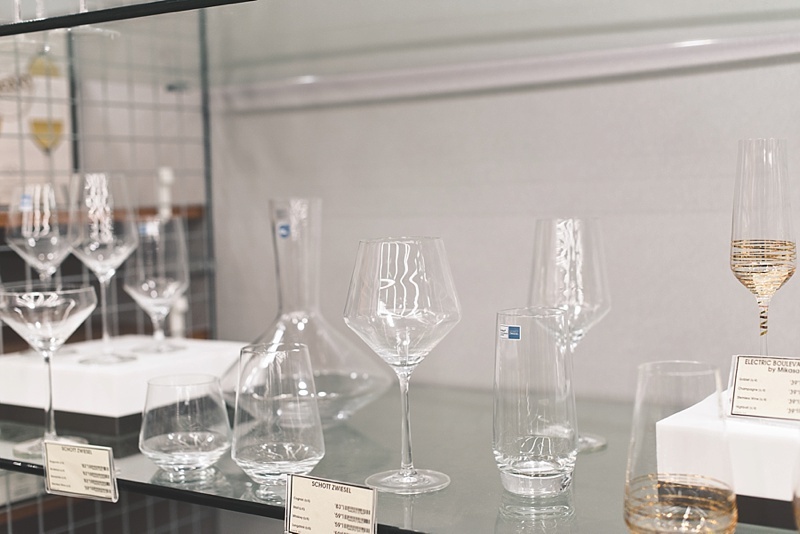 Whether you are a minimalist or are dreaming of creating a whole new blended style as a married couple, there is something for every lifestyle and every budget at Bed Bath & Beyond. 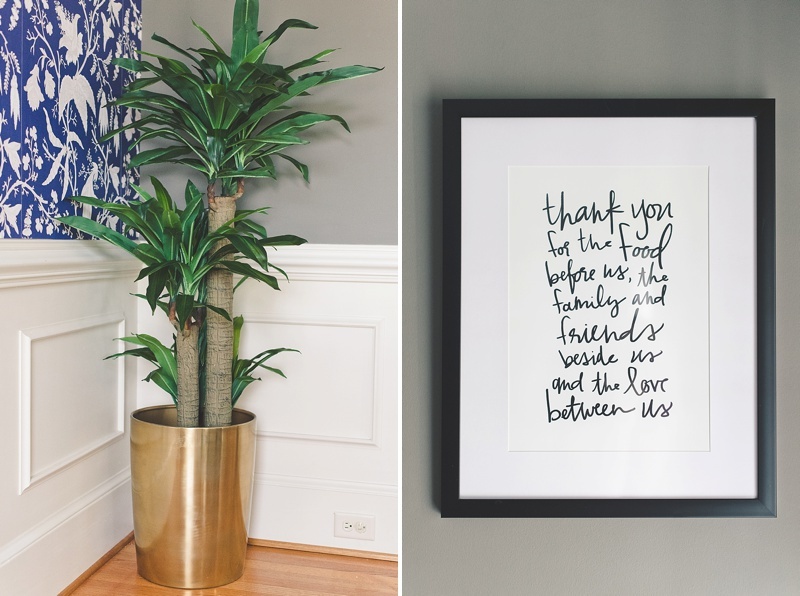 So next up in our Happily Ever Home, a special DIY home series that is focused on modest & midsize home styling projects for newlyweds who are renters or first-time home owners, we are sharing how breezy it is to register for those practical and pretty goodies that make your decorating hearts oh so happy! Some couples might find registering for their weddings either really fun or really overwhelming, but Bed Bath & Beyond's expert registry consultants paired with the registry scanners make the appointment low stress and exciting! Bed Bath & Beyond makes the process incredibly easy in-store and online. By starting in-store, you get expert advice as well as a visual idea of the many style options from kitchen to dining to bathrooms and more. And then online, you can fine tune your registry wishes because that's where all the furniture, ceiling lighting, and other larger goodies are. So how do you do it all? First, make an appointment at your local Bed Bath & Beyond store to speak with a registry consultant. (Between Coastal Virginia and Richmond, there are 10 store locations from which to choose!) Not only is your appointment dedicated to educating you on registering for the products that are right for you and your significant other, the consultant is also able to share all the benefits and perks that Bed Bath & Beyond has to offer - even after your wedding day! Take a peek online first and make a mental list before you hit the store. Bed Bath and Beyond always has a way of sucking me in every time, so if you need some focus, you can get a feel for the brands available on the website. P.S. As a baker, their four packs of spatulas rock. You will want to start registering well in advance of your engagement party, wedding shower, and of course, the wedding day. This will allow your guests time to budget accordingly through your wedding-related events as some guests may be attending more than one. It will also help you figure out what you truly need in your married life, particularly if you are already living together or have a blended family. Bed Bath & Beyond makes it easy for friends and family to send gifts from all over the country (and out of country). We had a lot of guests traveling into town, and they loved being able to ship directly to our house to avoid traveling with a gift. 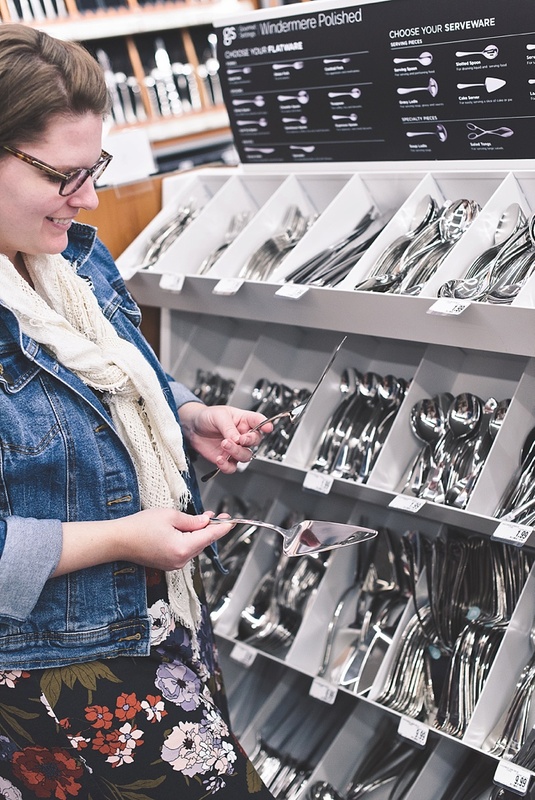 Kitchen essentials such as cookware and cutlery are registry must haves, and after our wedding day we were able to purchase all of the remaining items off of our registry using Bed Bath & Beyond's 20% completion offer. Want to make registering a fab date night? Look for your local stores' Rock Your Registry events. They happen all throughout the year, so get the scoop by calling your closest location! When adding items to your registry, register for gifts in every price range. Having gifts in multiple price ranges makes it easier for guests to shop off of your registry. Your guests will definitely appreciate this! Thankfully, Bed Bath & Beyond is the perfect go-to when it comes to brand variety and price points (which, real talk, makes it very easy/dangerous to go into the store every time you get a coveted 20% off mailer coupon!). I got a little over-excited with the scanner in the store and added a lot of things we didn't really need to our list (like a microwaveable ramen cooker - why?). But thanks to Bed Bath & Beyond's superior customer service, I was able to find better things we did need and get help on registry returns. Yes, I inexplicably registered for king size sheets when we have a California king size bed. BBBY didn't judge me and shipped the correct size sheets to our house for free! It's a good long term idea to focus on upgrading your current home. 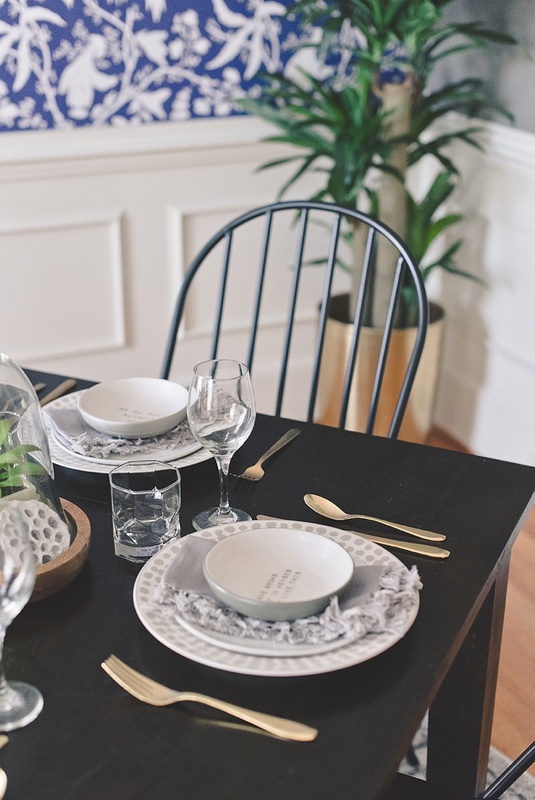 Unlike generations before you, you probably don't need an 8-piece china set when you live in an apartment or envision a small family, but it would help your newly married life greatly if you got a few nice new plates along with some great pots and pans instead! The most important part about registering for your wedding is that you're blending together lifestyles. Registering for gifts doesn't mean you throw out all of your old stuff; it's a carefully curated way to upgrade what you have as you combine your new life together. Whether you're inheriting Grandma's vintage glassware set or you are an artist who creates trinket bowls, mix those personal touches with your new goodies for a blended style that represents your newlywed status. Your home should be sentimental! And since the dining room is where food brings people together, we're hoping to inspire you with our own tips. Change up your lighting. Did you know Bed Bath & Beyond offers a plethora of easy-to-install ceiling lights and chandeliers on their website? 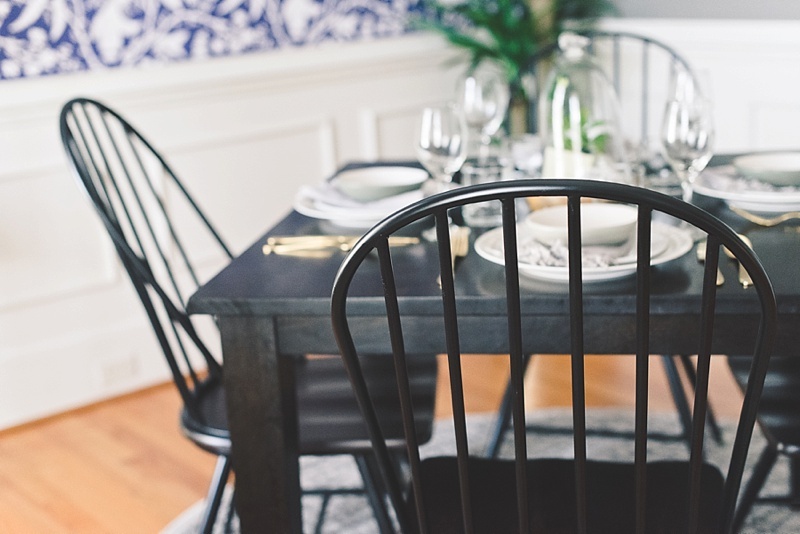 It's such a simple way to transform your dining room no matter if you rent an apartment or own a house. We chose a modern industrial chandelier to complement the color and contemporary lines in the (also new) Windsor style chairs. It helps bring together the overall design from ceiling to floor. Consider a tall piece of furniture or plants to heighten the room. Bring your guests' eyes up from the shorter dining room table area by adding a bookcase, plant, or other vertically advantageous items. 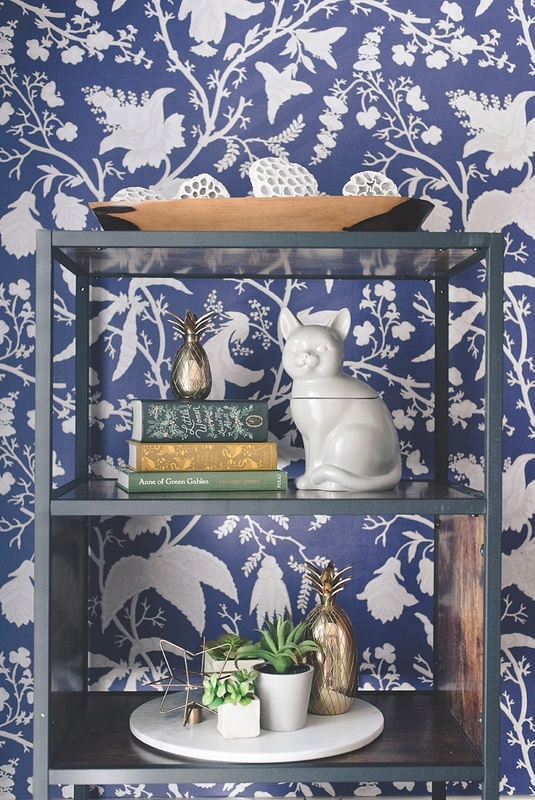 Furniture like a fun bookcase can also bring together all those personal details of yours. When intentionally arranged, you have a statement piece in of itself. Create layers with your table settings. 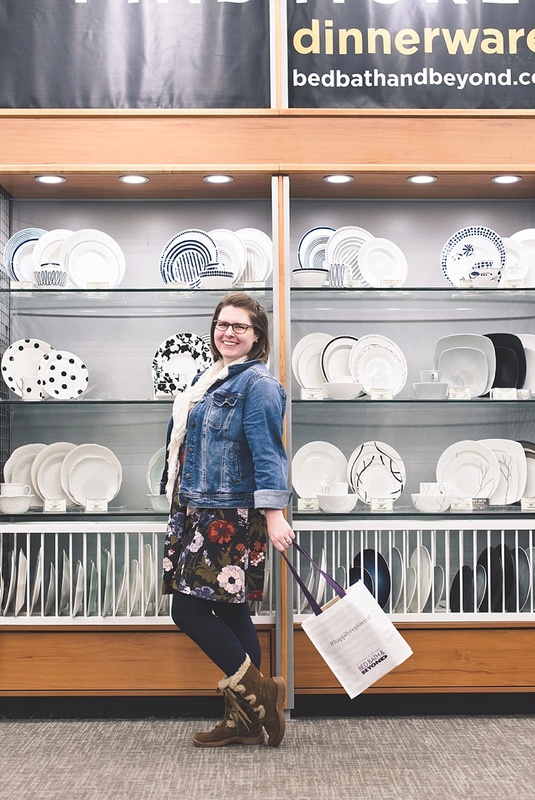 When you register in-store at Bed Bath & Beyond, they have a small table that you can play around with mixing and matching plates, flatware, and glasses. 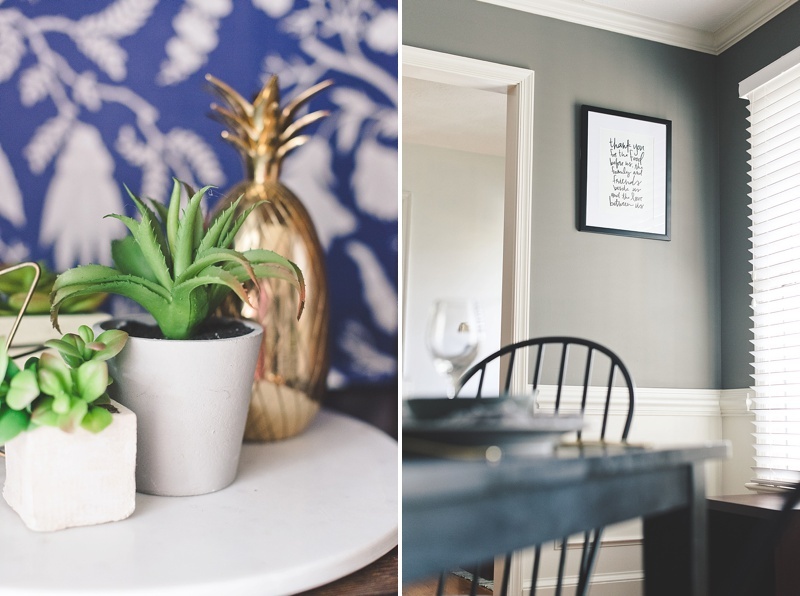 For anyone who loves to decorate, it's like a fun grownup playground! Don't be afraid to go outside of the box when it comes to patterns and textures. 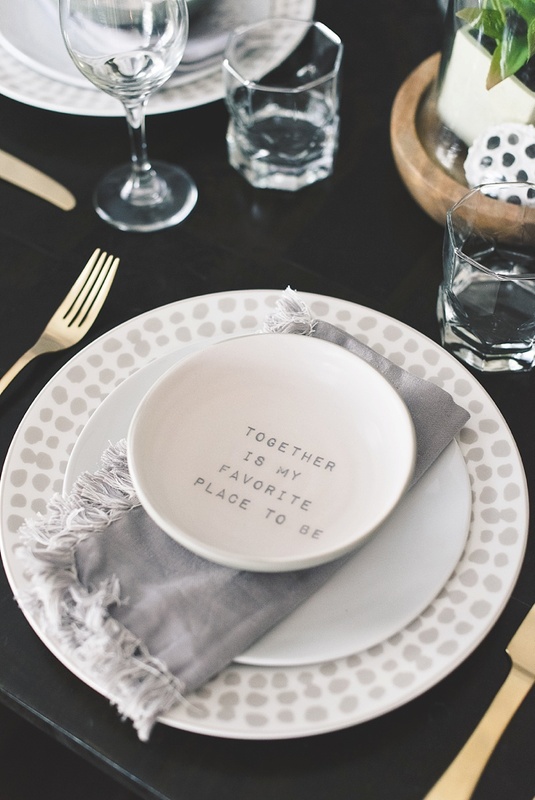 Have a repeating color to anchor the table setting (such as our gray) that will tie everything together beautifully. 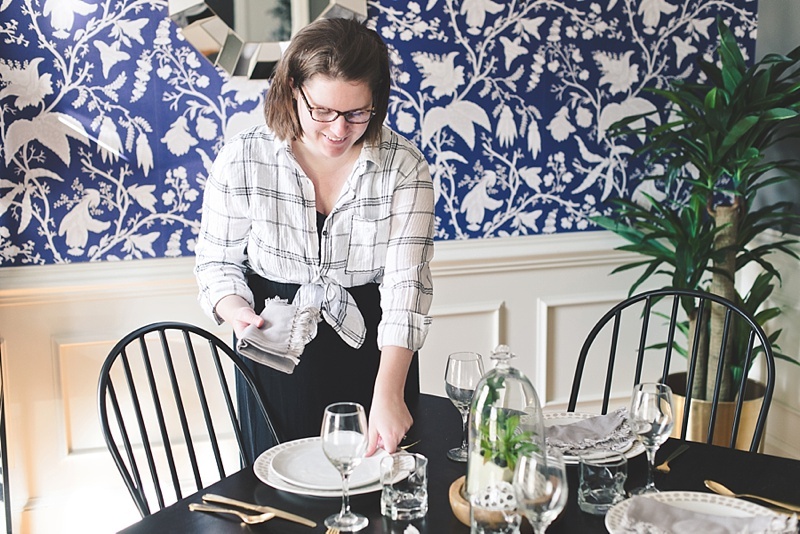 We loved these Kate Spade ditzy dot dinner plates that paired well with the bold printed dining room wallpaper (which is peel and stick, and you can learn how to install this here). Your table settings are also where you can incorporate handmade touches like bowls, dyed napkins, or that heirloom flatware. Search for the perfect rug. Nothing adds instant warmth to a room like a pop of pattern or color under everything, and there are a lot of rug choices to add to your Bed Bath & Beyond wedding registry. We fell in love with our 6' round gray rug because it repeated that gray color scheme but also softened up all the straight, hard lines from the rest of the furniture. 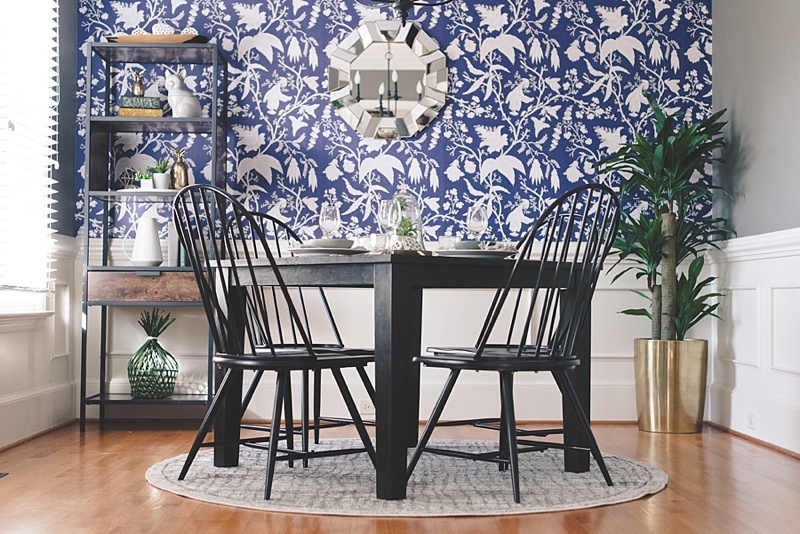 A solid upcycled wood square table was always on our dream list, and when we saw those round back metal chairs and rug on the Bed Bath & Beyond website, it was a match made in dining room heaven! 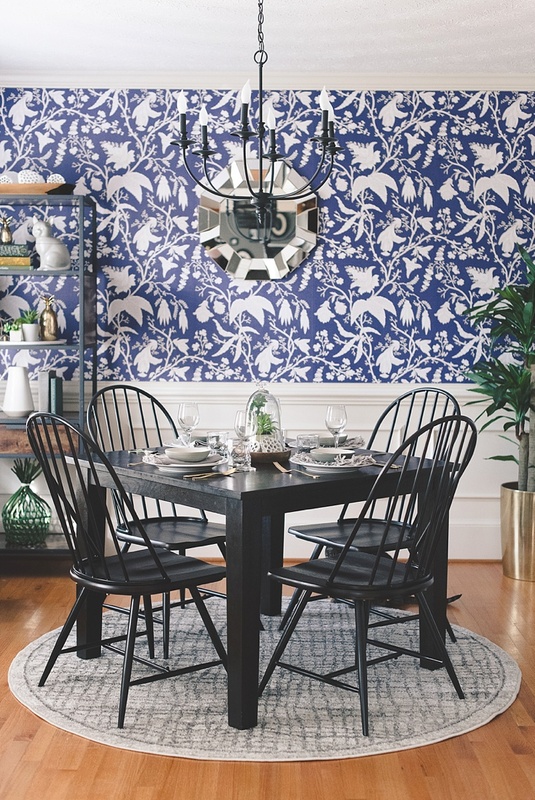 Keep your dining room space and proportions in mind. We really wanted a sideboard buffet unit against the back wall because they're just beautiful, but it would limit walking space and make the dining room feel crowded. Maybe you don't even have the space for a bookcase? Whatever size you have, make sure you and your guests have ample elbow room when dining as well as getting up and down from the table. Style can be sacrificed for comfort and practicality. If you're going to be extra, go extra with the flatware. Everyone has the standard silver flatware; it’s an everyday staple. This is where the fun of wedding registries comes in. 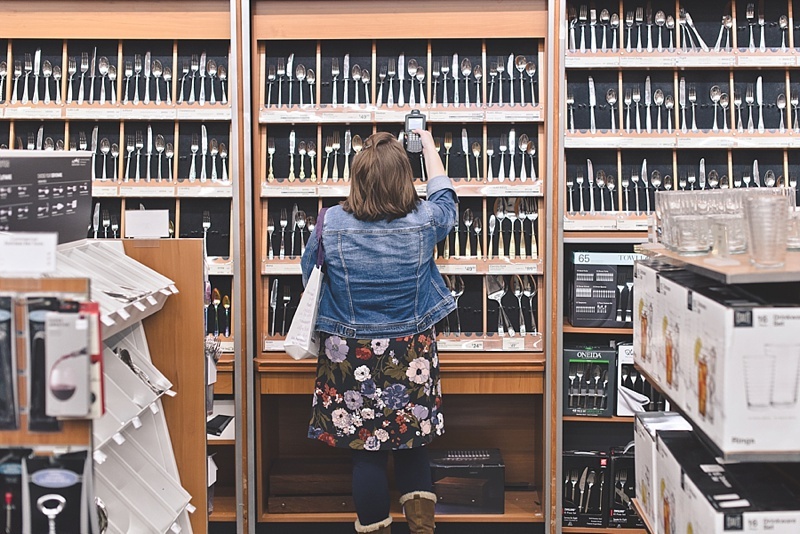 Brides or grooms have a rainbow of colored flatware options nowadays than ever before, especially at Bed Bath & Beyond. From warm gold to moody black to shimmery copper to earthy wood, your flatware can 100% transform your table even if you're using your everyday essentials. It's a simple way to go from daily meals to holiday celebration in no time. However you decide to register at Bed Bath & Beyond, make it you and make it practical (with a dash of style, of course!). Inspiration is great to look at, but it's not a one size fits all, especially as it relates to budgets and space available. With the tips mentioned here, you can transform your new home together into something truly special. Want even more inspiration for the rest of your home? 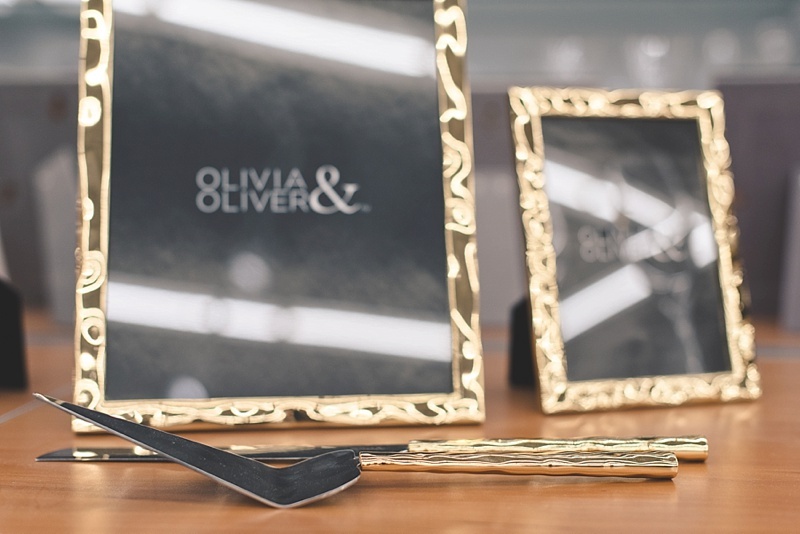 Check out our fellow wedding editors' Bed Bath & Beyond favorites! 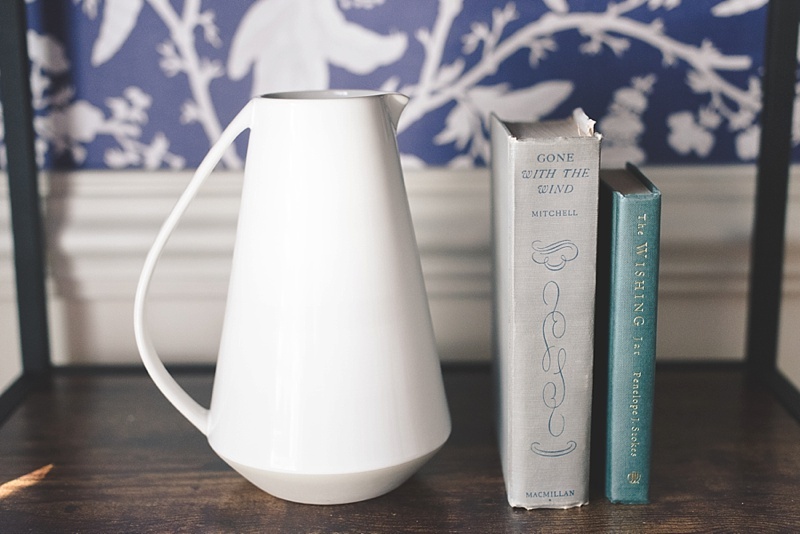 • Heirloom Wedding Registry Ideas from Bed Bath & Beyond via Love Inc. 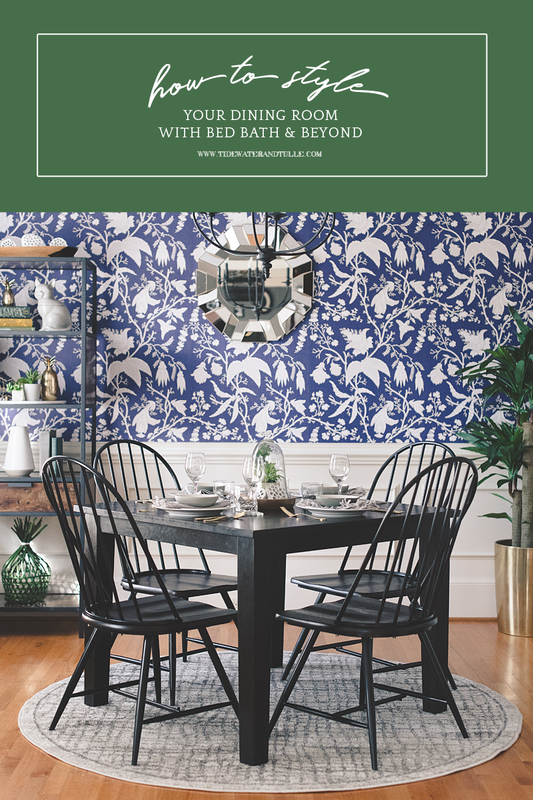 Many thanks to Bed Bath & Beyond for partnering with Tidewater and Tulle for this amazing feature and more! While the disclaimer is that we were sponsored through compensation to write this, the words, love, and personal experience with the brand are all our own. Thank you for supporting us and our sponsors to keep this website running! You can find our full disclosure policy here on Tidewater and Tulle.